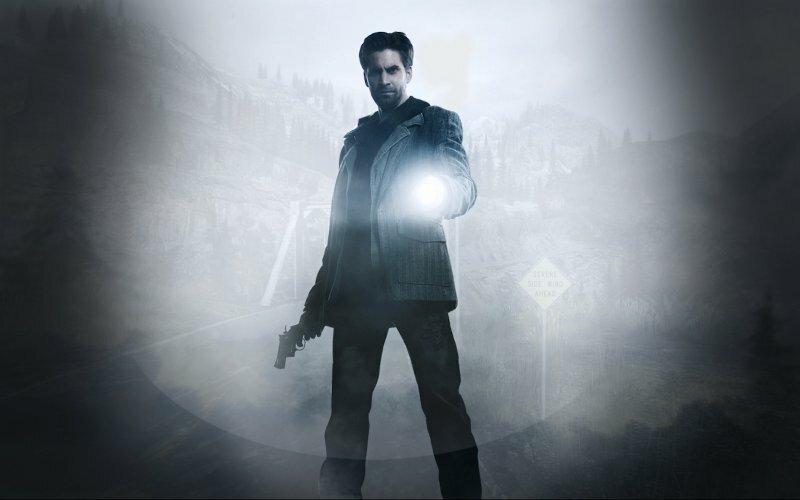 Following a protracted period in well-publicised ‘development hell’, Max Payne developer Remedy’s David Lynch/Stephen King/Rod Serling homage Alan Wake was eventually released on Xbox 360 in May 2010 and almost two years later on PC. Leon, Karl and a returning Jay Taylor review this “psychological thriller”, plus we have significant input from other members of the Cane and Rinse team including the much-missed Tony Atkins. Furthermore as usual we hear passionate arguments for and against the title from you, our beloved listeners, in the form of forum posts and Three Word Reviews. Quake 4 Quick Rinse - The sequel to Doom 3?